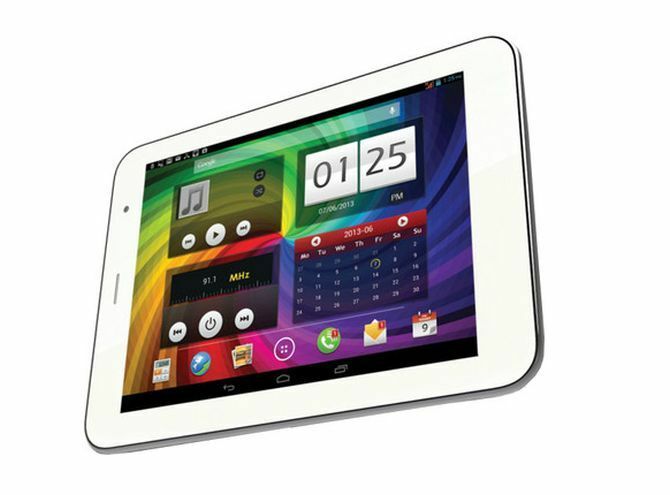 Rediff.com » Business » OMG, Micromax has arrived! The Chinese are here and there’s no running away -- either they’re selling you a smartphone or someone else is selling you one made by them. Last week, Hong Kong-based Counterpoint Research said Micromax, the arrivé Indian assembler, had replaced Samsung to become the largest mobile phone seller in the country, with 17 of every 100 pieces sold, and inched closer to Samsung in the smartphone market, with 19 of every 100 pieces sold versus the Korean rival’s 25, in the three months ended June. Please click NEXT to read further. . . 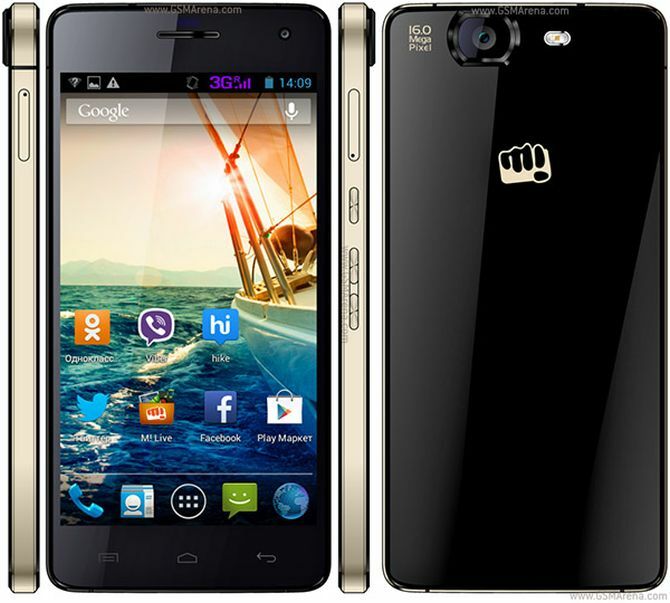 Which were Micromax’s top five selling phones? All of these were smartphones (see reviews and table), and all but one belonged to the Canvas series, the game-changer for the company. Micromax usually cuts costs by using the cheaper Taiwan-made MediaTek processors, slower than its American rival Qualcomm’s higher-end Snapdragon ones. However, for those tight with their money that’s not a bother. 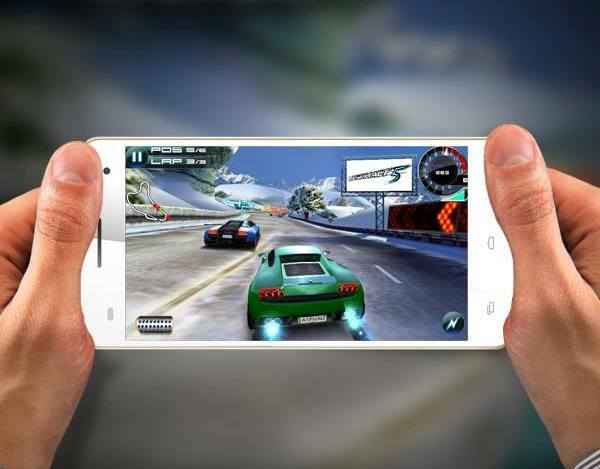 For a layman’s use that includes mostly browsing, simple games, music or movies MediaTek is good enough. All these five models cost less than Rs 20,000 online, with the priciest ones coming for Rs 16,000. We take a look at how well these are able to fake class. OMG, how cheap it looks! No, it doesn’t really. Unless all your friends tote Apple, but then Apple users are second only to evolution deniers when it comes to faith. 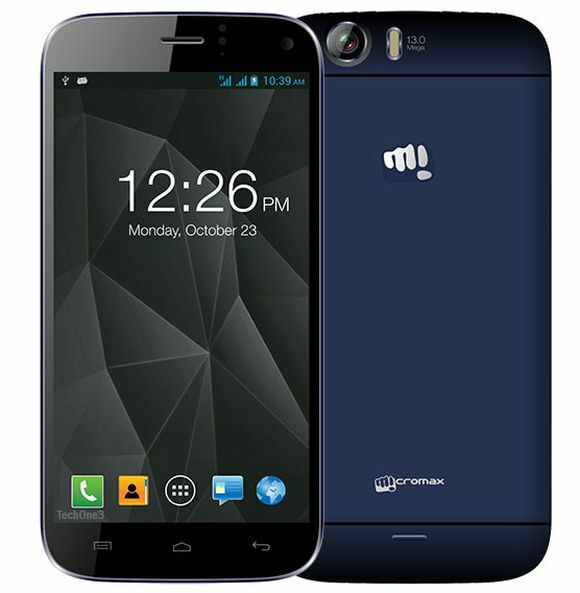 You do need to ignore the clenched fist Micromax logo almost trying to hit you though. With the handset design and user interface now boringly similar across price ranges, there is little you can do about it. 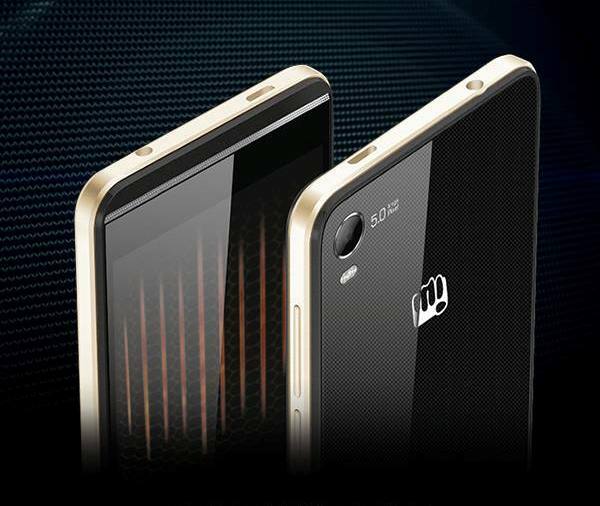 While premium smartphones do try to make a difference through the material used, Micromax’s attempts at keeping good looks without burning a hole in your purse is not to be dismissed, given that about three-fifths of Indian mobile users are still trying to get a hang of a smartphone. What you need to consider while buying is whether the phone is not too slippery because of the plastic -- get a case if it is, I’d suggest. OMG, how slow it is! Again, not really. While you do need to discount the many-core over-one-gigahertz performances that MediaTek-using phones claim, things aren’t hopeless. For most of our daily use -- even watching movies or playing casual games such as Temple Run, Subway Surfers or Candy ugh Crush -- Micromax doesn’t let you down (except in the oldest Canvas 2 model). 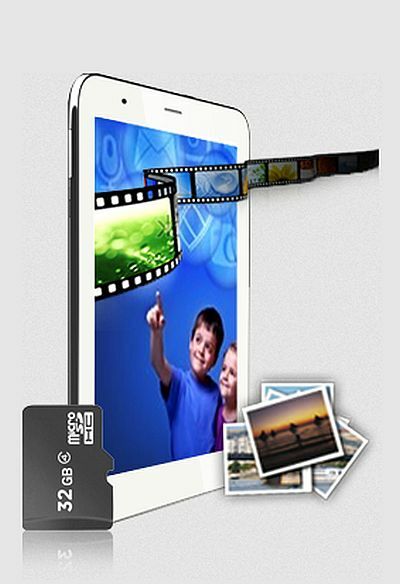 Do keep a memory card for your apps that might be eating away the usage memory. OMG, how dated it is! Waiting for Google’s updates to the Android operating system is one of the biggest problem areas. It’s not for no reason that so many have bought the new Motorola Moto series phones in so short a period. If you are lucky, Godot might just show up but not Google. However, this is not unique to Micromax. Even a lot of Samsung phones have missed the upgrades. Why pick on the poor Indian alone? Besides, the new partnership Google has forged with some Indian vendors, including Micromax, for releasing its Android One platform on phones that would cost about Rs 6,000 at today’s dollar price of about 60, things might turn around. OMG, the camera is awful! Well, yes, but you didn’t want to pay, did you? And what do you need photos for? Not for publication I’m sure. You just want to make your followers on Facebook, Instagram et al envious. Stop whining. OMG, they don’t care for customers! This, undoubtedly, is a deal-breaker. Of the few among my friends and family that have used Micromax handsets, two had a frustrating time with customer services. One, who was looking only for a Turbo battery, bought a Lenovo P70 on my suggestion (no, he didn’t regret listening to me). The other got a substitute new piece for as long it took to repair his device and, the last time I checked, hadn’t bothered to return calls from the company for giving back the substitute.